Prayers of Preparation includes a short introductory prayer for each Sunday of Common Worship lectionary. Additionally Prayers of Preparation contains prayers for special occasions such as Weddings, Good Friday, Confirmation, Baptism, Christian Aid Week and many others. Each prayer is associated with a Gospel readings and the celebration to provide a more interactive worship. 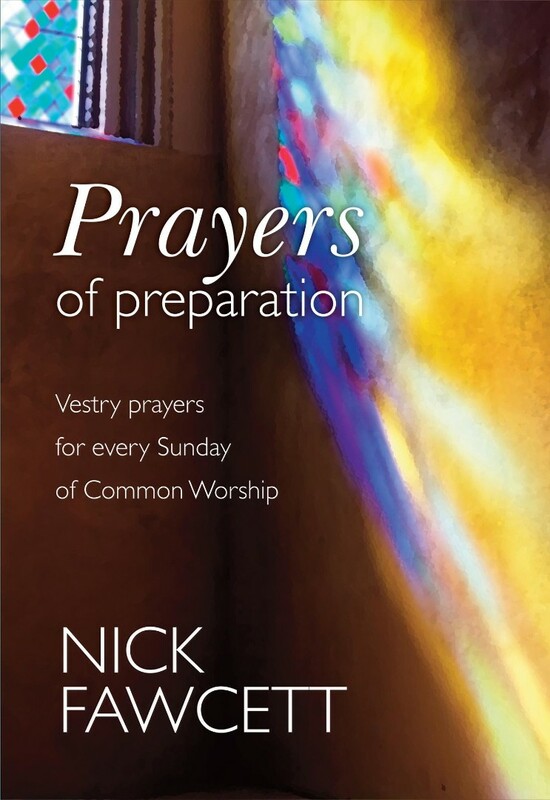 Prayers of Preparation by Nick Fawcett was published by Kevin Mayhew in September 2004 and is our 7212th best seller. The ISBN for Prayers of Preparation is 9781844173099. Be the first to review Prayers of Preparation! Got a question? No problem! Just click here to ask us about Prayers of Preparation.